Bring Offers. Best priced home on the river for its size and large parcel. 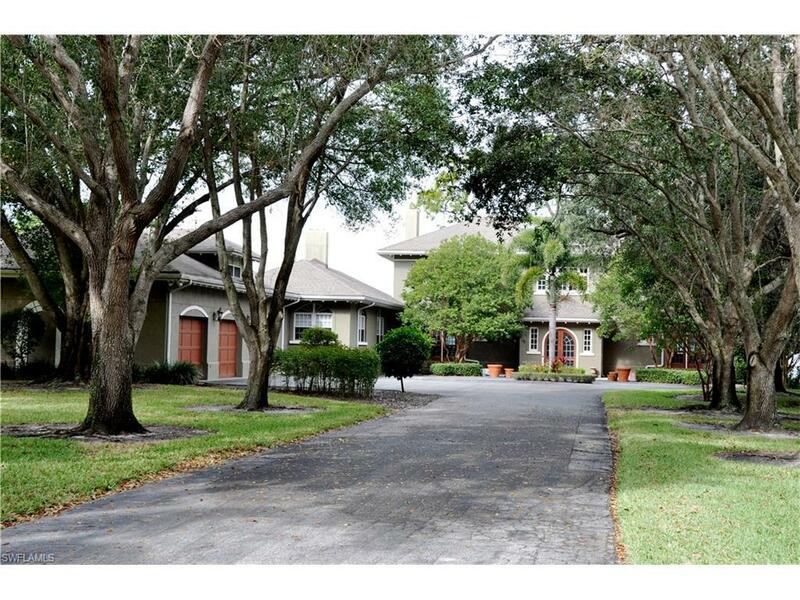 Upon arrival the Grand Entrance of sprawling trees invites you to this 1.52 acre Estate on the Caloosahatchee River. Built circa 1923, this home boasts the rich architecture of its time along with attention to details from the floor plan to the wood craftsmanship throughout the home. Solid Construction. Nestled on a wide bank of the river the large manicured lot boasts grand views of open water and lots of privacy. A great addition is the 3 extended car garage with guest quarters above. The garage includes a large workshop and lots of storage. This is the perfect retreat to enjoy the Florida sunshine. This home had no damage from Irma and built like a fortress. House updated in the 80's (plumbing, electrical & kitchen). This is a rare opportunity for a large estate parcel on the Caloosahatchee River near downtown Ft Myers just minutes from the Edison home. Don't let the days on the market fool you. The market and short sale process created a loss of buyers waiting for bank responses and two mortgages to come together. Finally, the parties have come together so bring your offer today.